MIND Music Labs is presenting its ultra-low latency Music Operating System at NAMM 2018. ELK – this is the name of the technology – is an operating system for musical instruments, designed for optimal audio performance and seamless connectivity. “ELK is the evolution musical instruments have been waiting for a long time, and is ready to disrupt the musical instruments world in the same way Android disrupted the mobile world ten years ago.” is how Michele Benincaso, CEO of MIND Music Labs, announces ELK’s release. 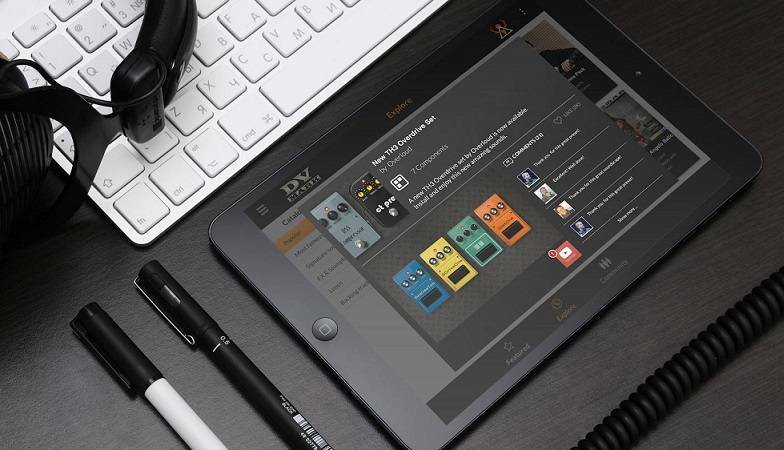 ELK’s capabilities will be demoed LIVE at NAMM in collaboration with industry leaders DVMark, MarkBass and Overloud (TH-U), the first brands that will support ELK in their new products.